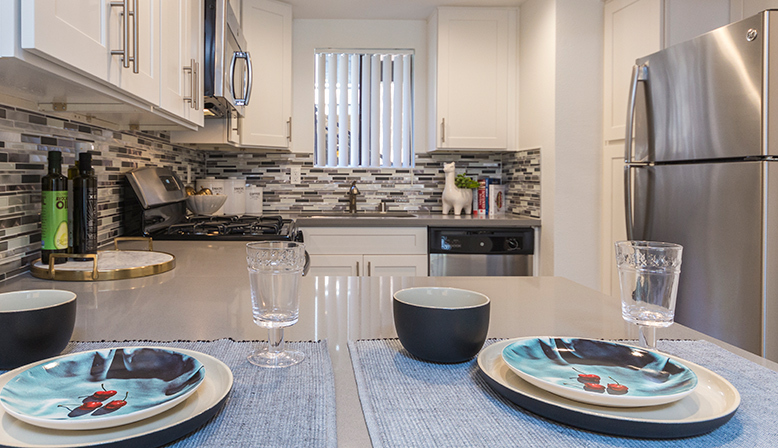 If you’re searching for 1 or 2 bedroom apartments in Orange County, you’ll love Adagio at South Coast. 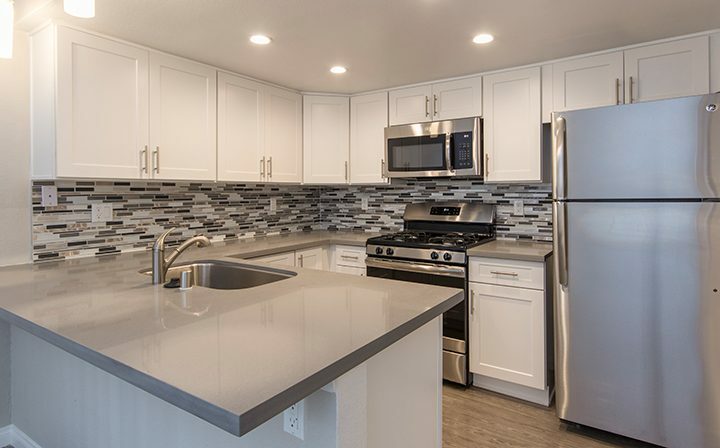 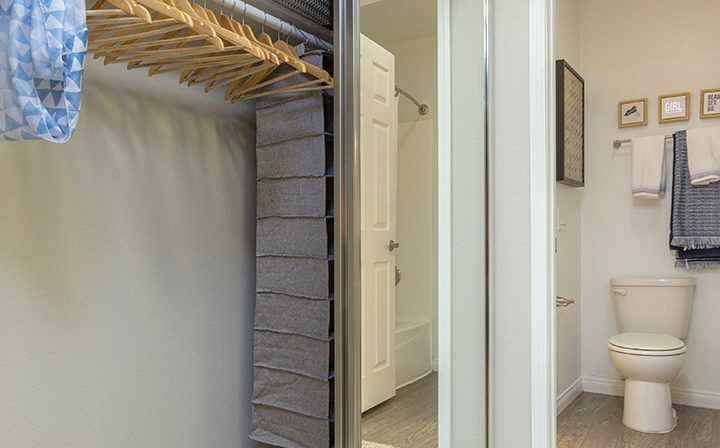 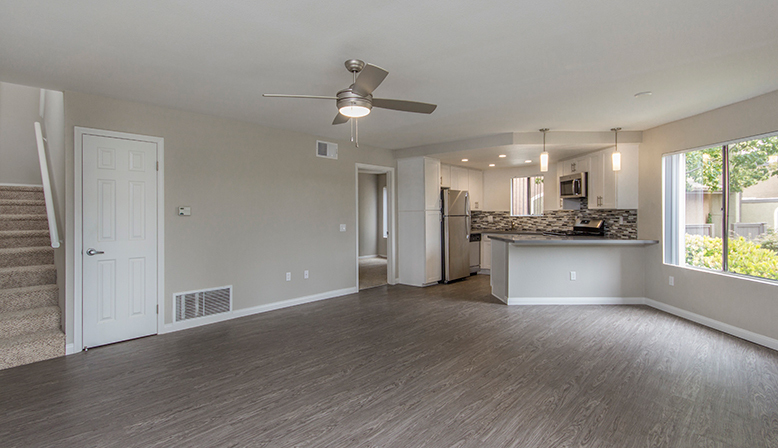 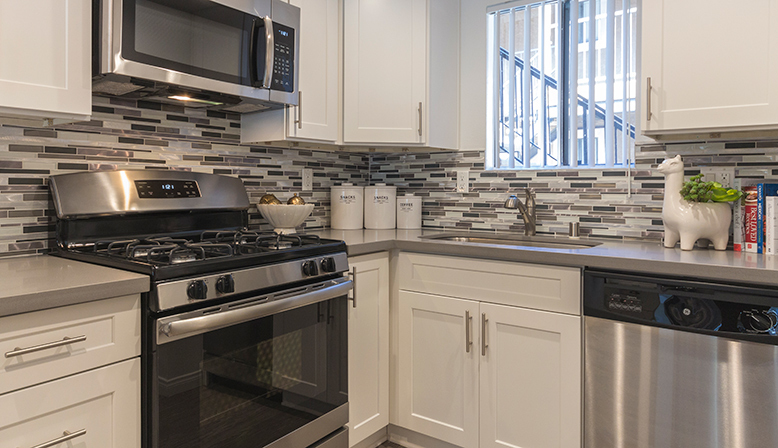 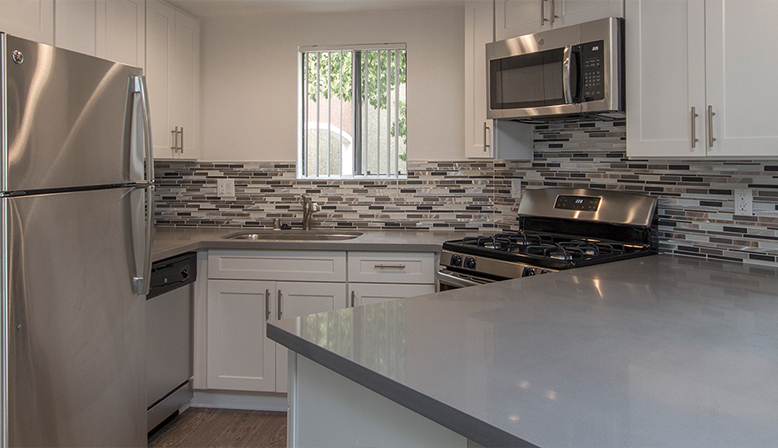 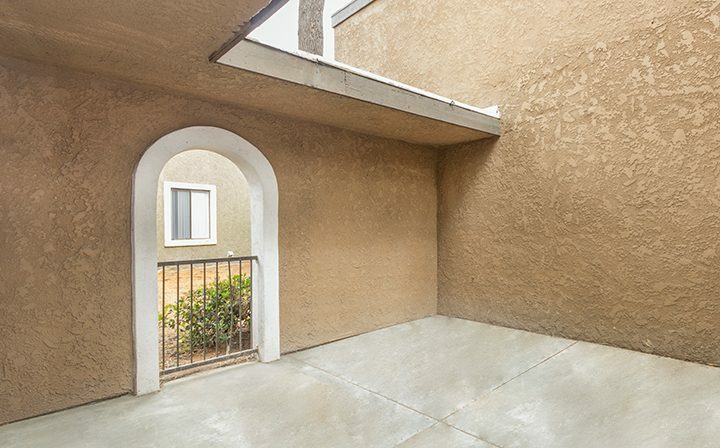 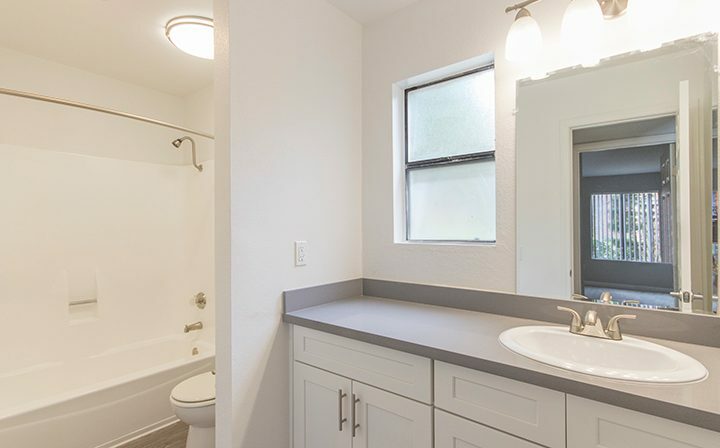 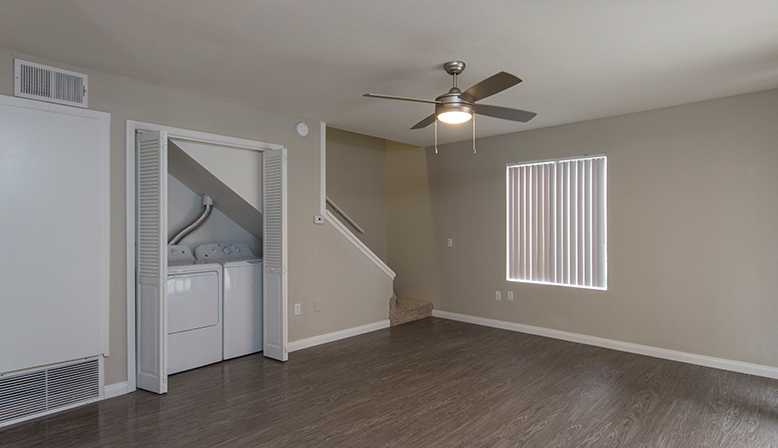 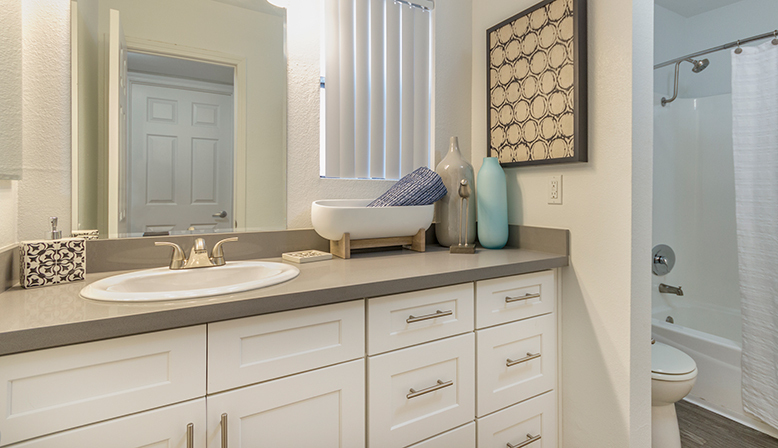 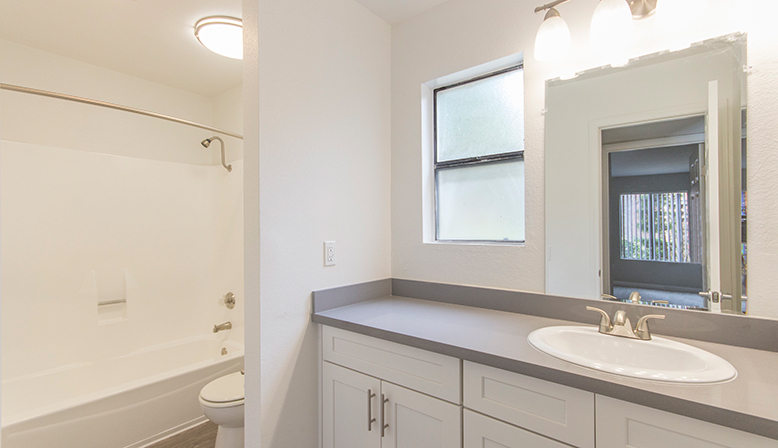 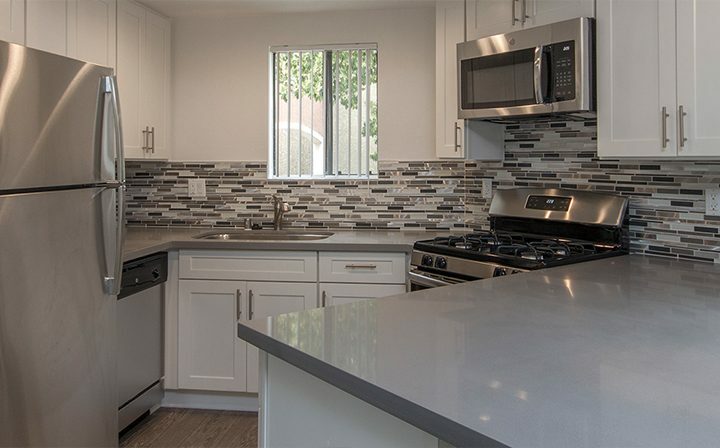 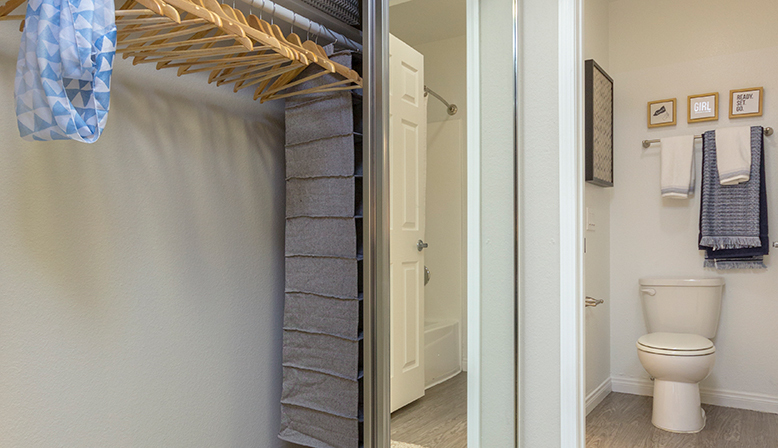 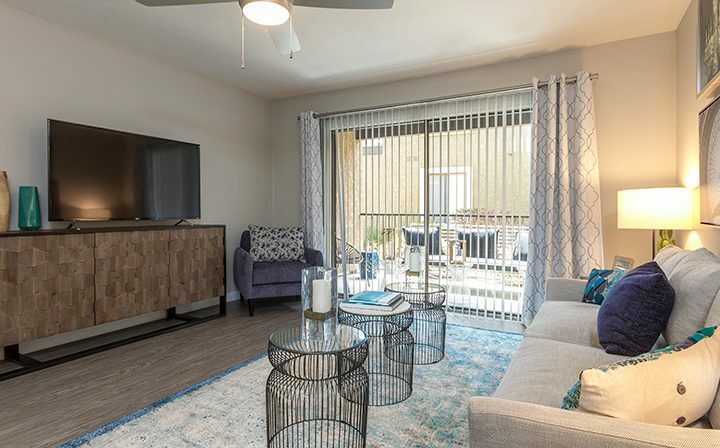 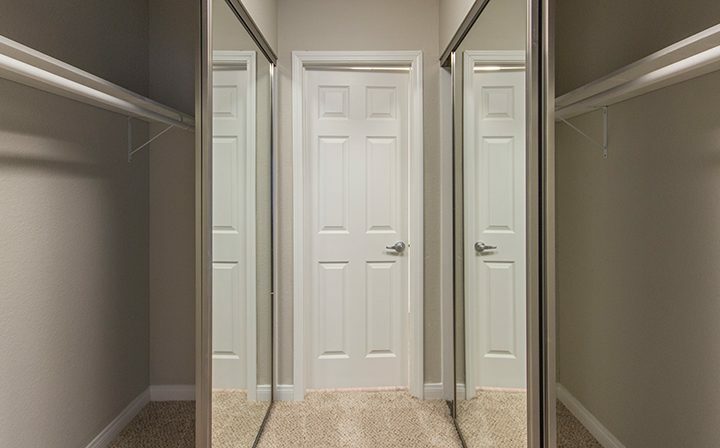 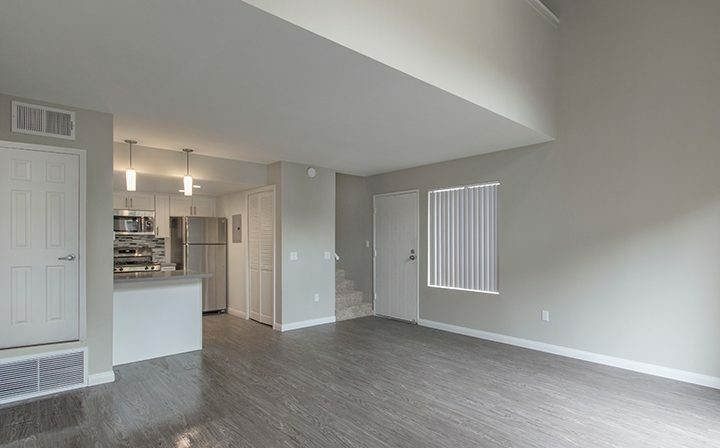 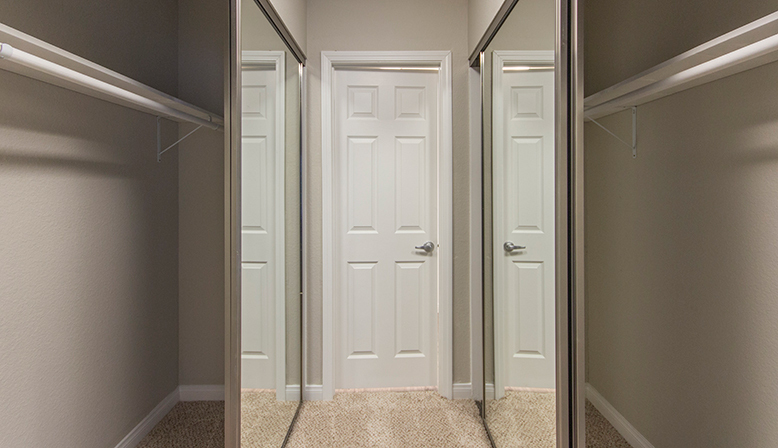 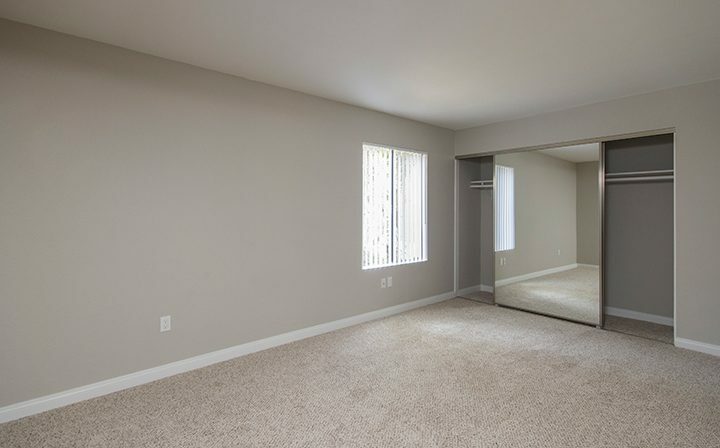 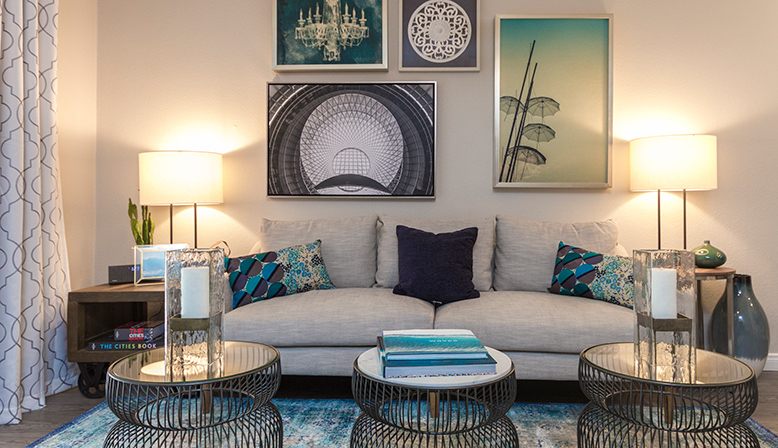 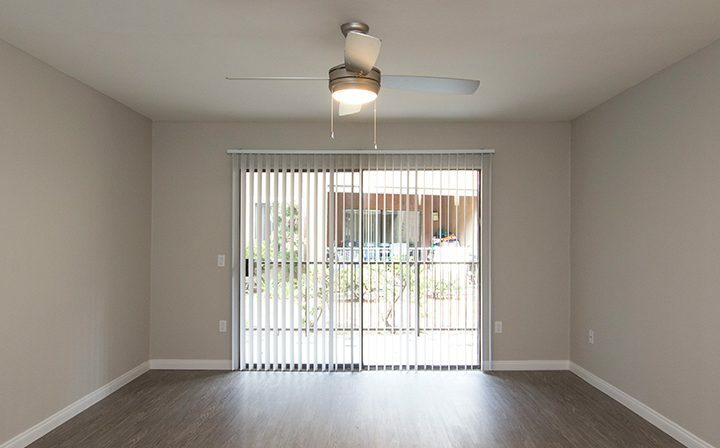 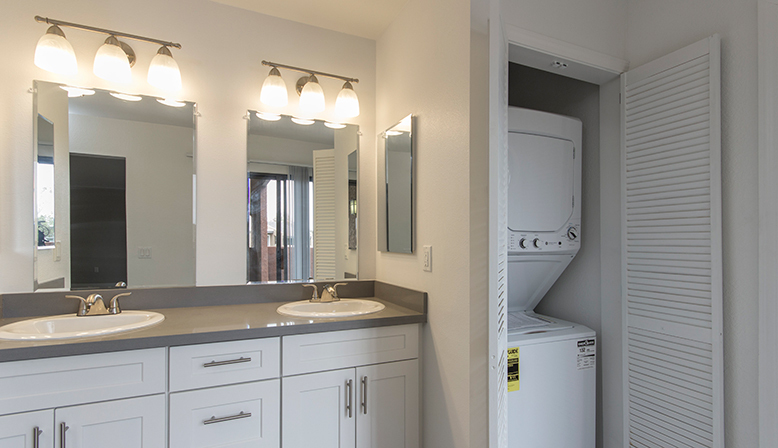 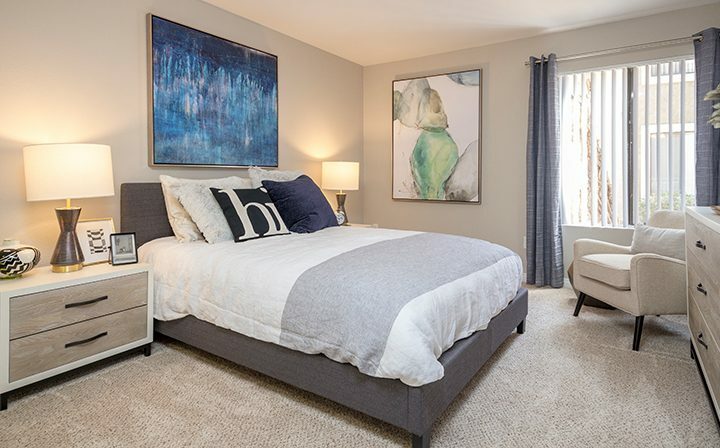 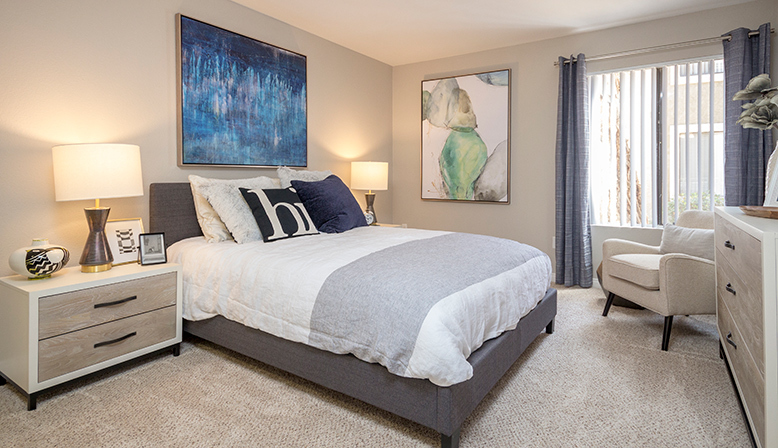 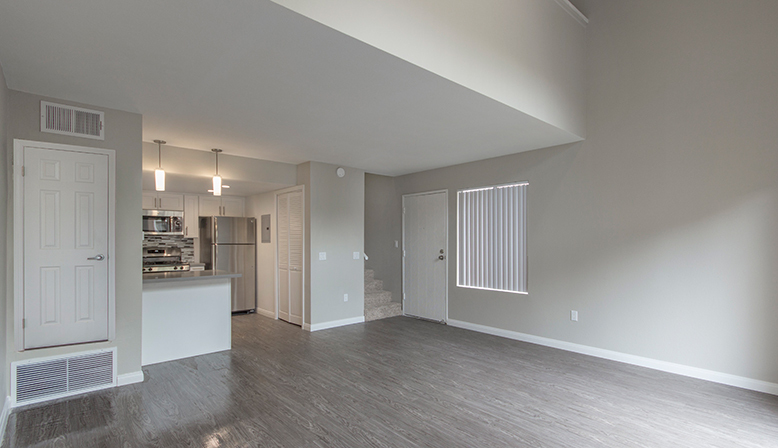 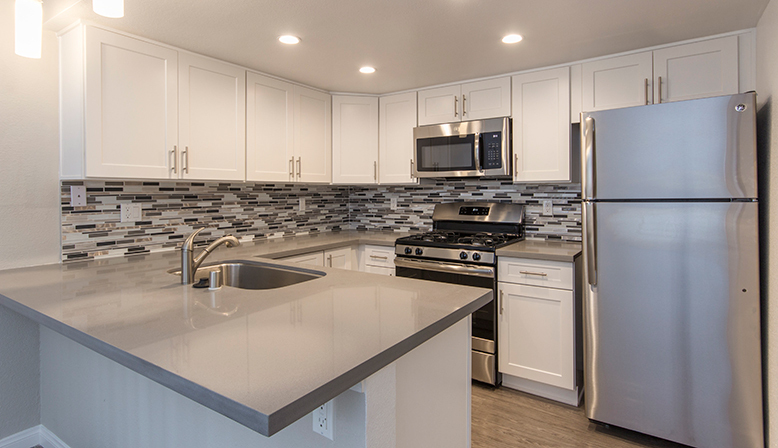 This beautiful apartment community offers a variety of spacious and stylishly designed floor plans, including newly renovated units and expansive townhomes that span up to 1076 square feet. 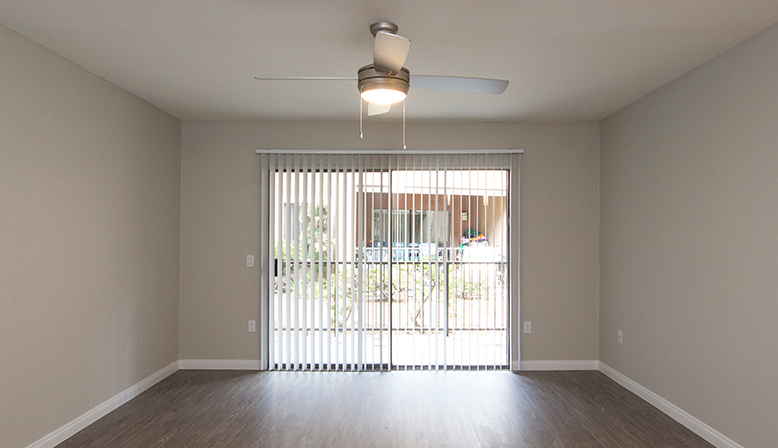 Our newly renovated Santa Ana apartments offer a host of exciting luxury features, including an improved aesthetic color palette, white shaker kitchen cabinets, grey counter tops, vinyl plank hardwood flooring, balconies, GE Energy-Saving Appliances (including an in-unit washer and dryer), and reduced rental rates for first-time residents. 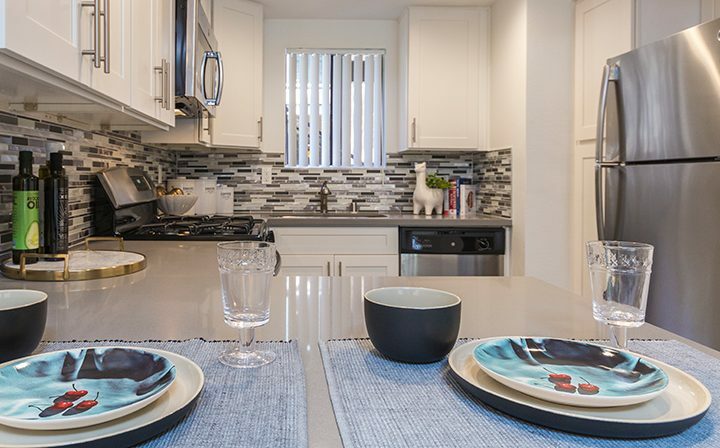 Our ideal location places you within minutes of fabulous shopping and dining, including South Coast Plaza and The District and Tustin Legacy. 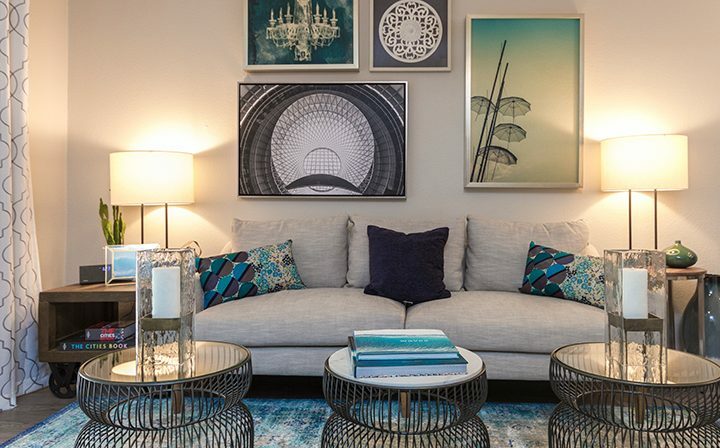 Fans of performance art will enjoy being in close proximity to The Segerstrom Center for the Arts, which hosts a multitude of shows across assorted mediums. 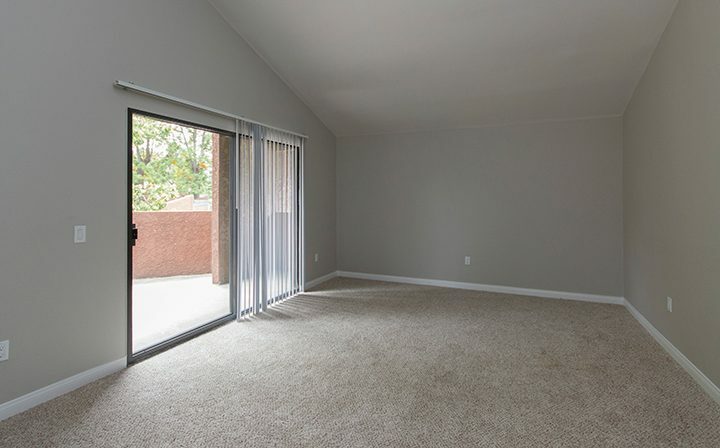 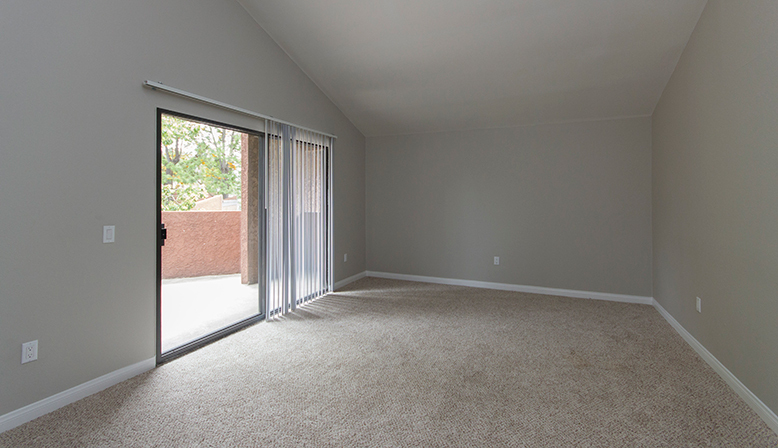 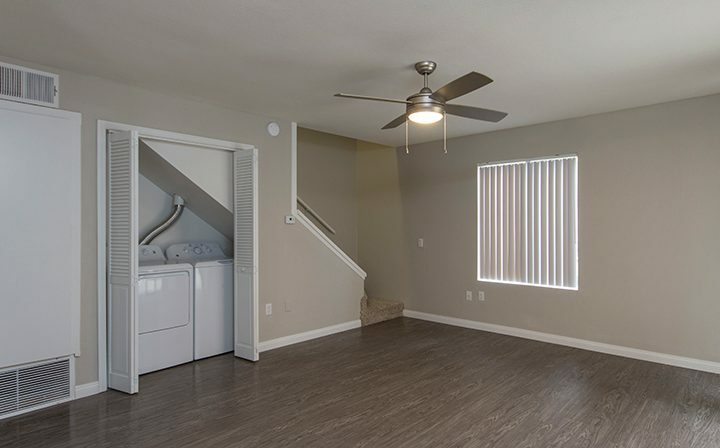 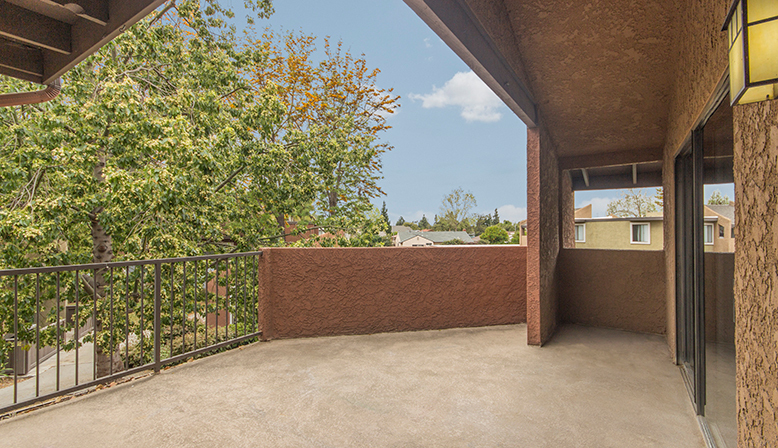 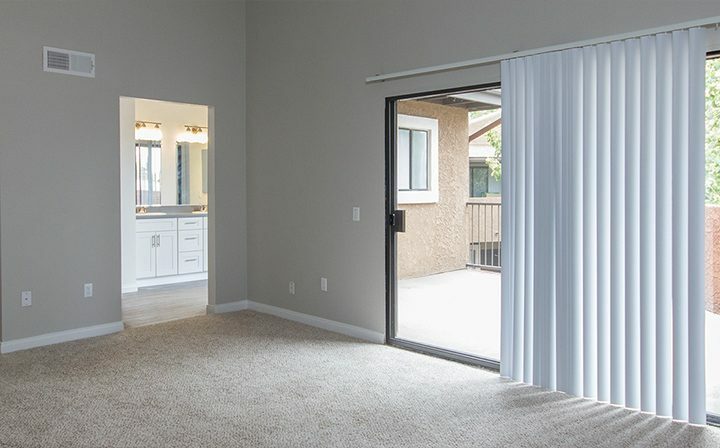 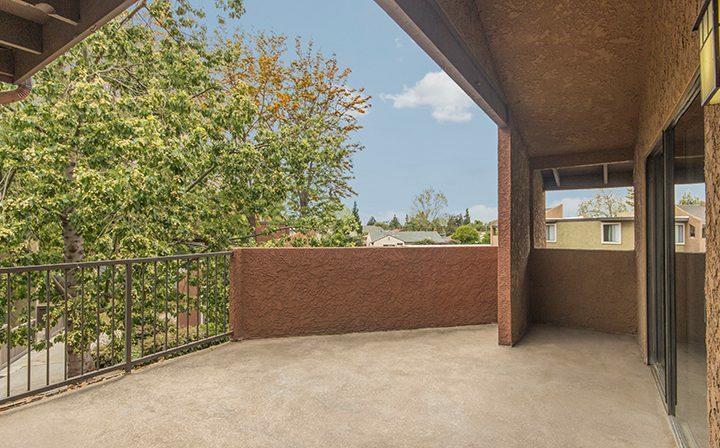 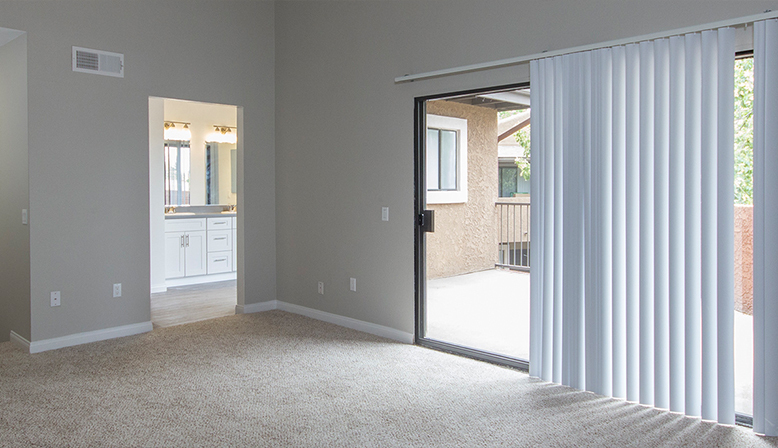 The property is also conveniently located near the 55 and 405 freeways, and John Wayne Airport. 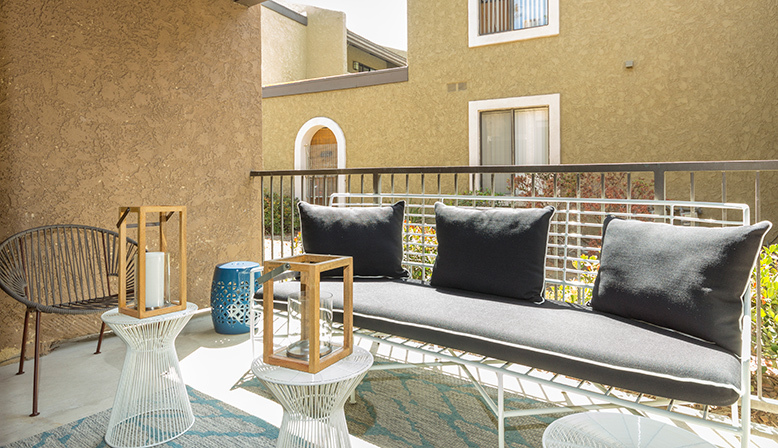 At Decron, we take pride in creating resort-style living experiences for our residents, and that makes Adagio at South Coast more than just a place to live (though we’re sure you’ll love our 1 and 2 bedroom Santa Ana apartments). 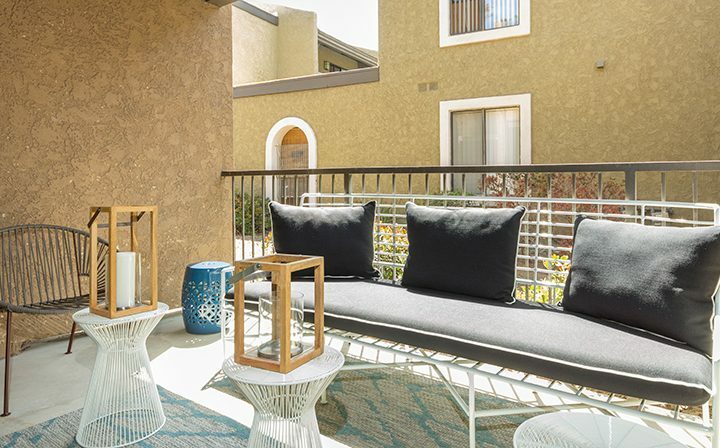 Relax by one of our three lavish swimming pools and spas, enjoy a vigorous work out in our fitness center, or entertain friends and family at one of our many picnic and BBQ areas located throughout the community. 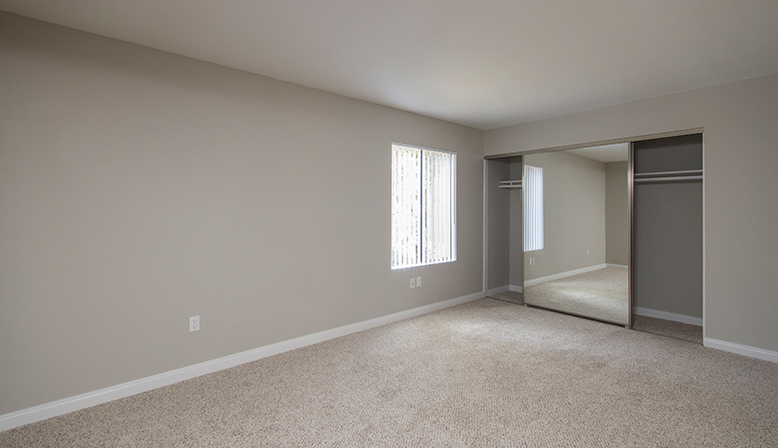 Right now, we’re also hard at work on exciting upgraded community facilities and amenities, including a new and improved business center. Gives us a call at (844) 379-0858 or schedule a tour here, and come see in person why Adagio at South Coast is the perfect Orange County apartment community for you!